I'm in Haven: Christmas AND Birthday Gifts! I just got this die but haven't used it yet. Your cards are SO much fun!! Thanks for the inspiration!! I too thought this die would do double duty. 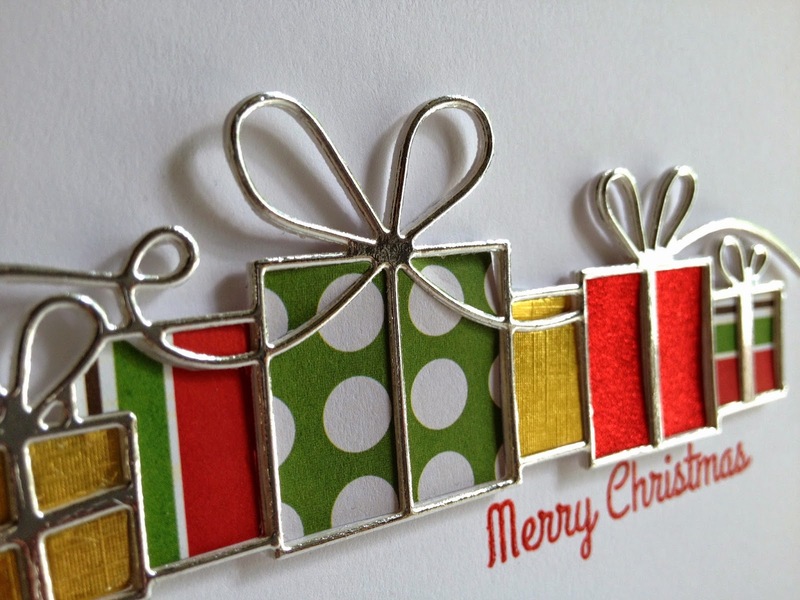 Love your bright cheerful cards. Great cards - you're right, the die does look better with the ends cut off. Love the look of the swirly ribbon. LIsa, BOTH cards are fabulous! 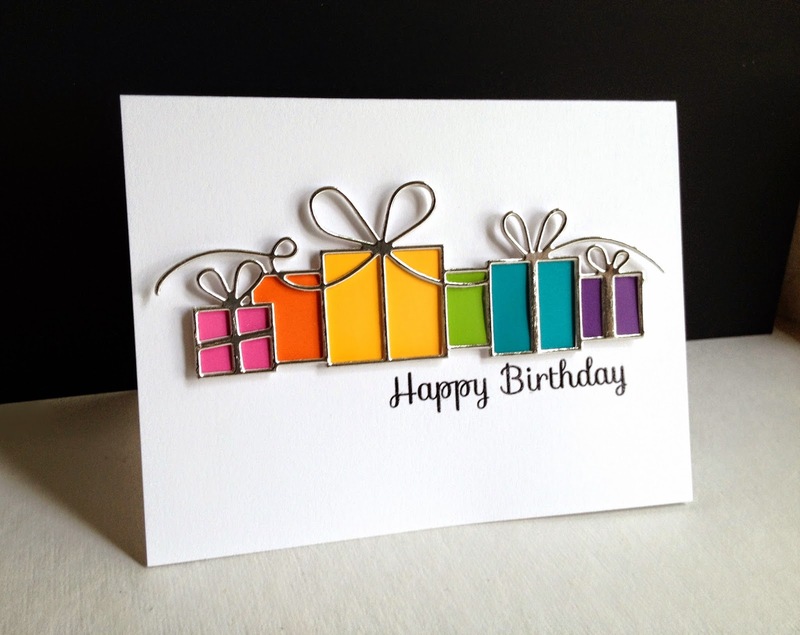 Adorable cards -- I especially like the color palette of the birthday one! Great cards! I think I need this die! I love these cards - had to look up that die - it has got to make it into my craft room somehow!!! I love these cards! They are gorgeous! I'm playing catch-up with my blog emails. Saw this and just HAD to comment! WOW! These look awesome! 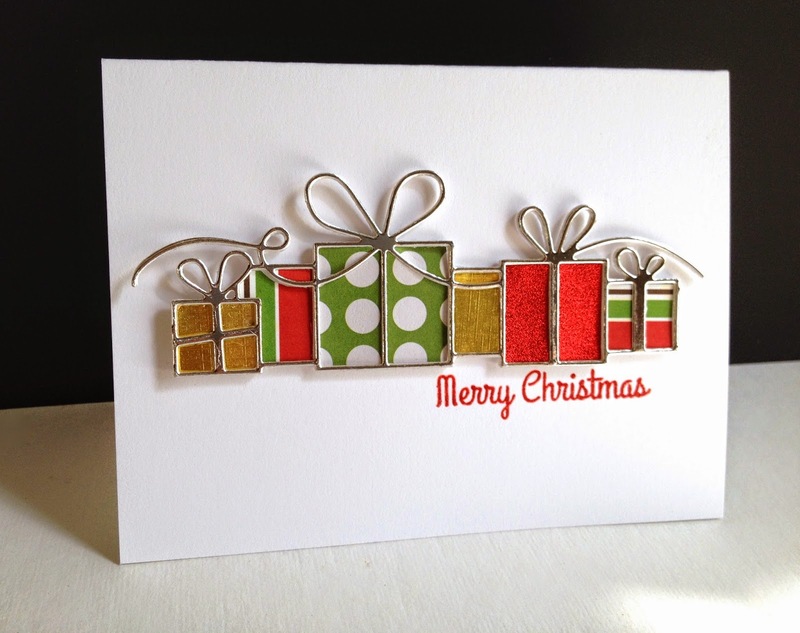 I love all the different sized packages and the various ways you paper-pieced them. Hi Lisa, love these cards. 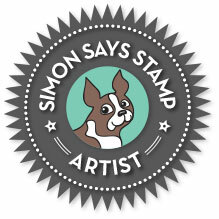 When you use the shiny cardstock for intricate die cuts like this one, how do you adhere them? Everything I have tried inadvertently gets on the foil & makes a messy spot on it which is very hard to clean off. I received my first ever SSS order yesterday...I ordered the Brilliant Gifts die after being inspired by your cards...I live in Scotland so I was especially excited when my package arrived from America! happy birthday! 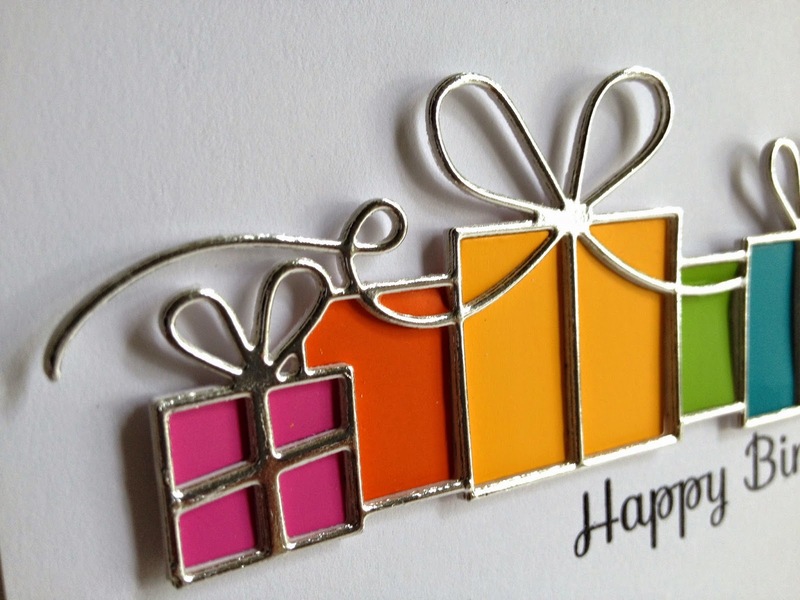 it is very nice of you to share your birthday ideas with us.here is my opinions of unique birthday gift ideas hope you like it!